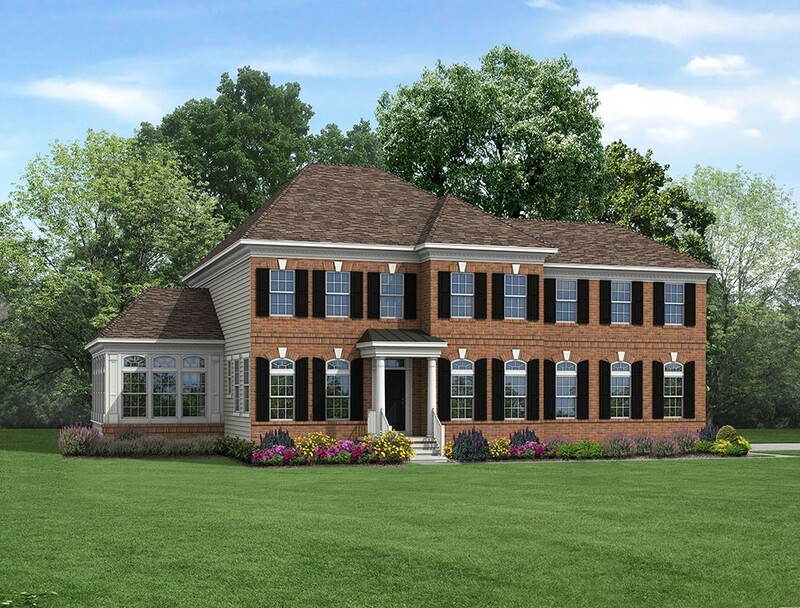 THE MONROE II - Starting from $400,900 4 - 5 Bedrooms / 3.5 - 5.5 Bathrooms / 3,405 sq. ft. The Monroe II preserves the classic sophistication of the Monroe from our Cinema series and enhances it further with additional living spaces and options. Maintaining the balance of dramatic elegance & comfort from the original Monroe, this home has a grand entrance surrounded by three spaces – flexible rooms that could be a formal living room, dining room and den or utilized in a more casual manner. The open entry draws the eye back toward the generously sized family room and adjoining country kitchen. Upstairs, the owner’s suite is a spa-like retreat with a five-piece bathroom and two walk-in closets. The Monroe II also offers buyers an additional upstairs bedroom with an en-suite bath and an open central loft space from which all bedrooms radiate. Square footage from 3,405. Starting from $404,900.